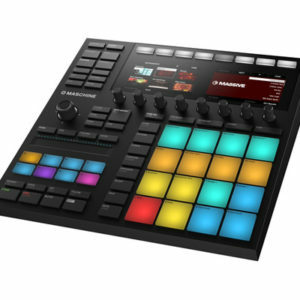 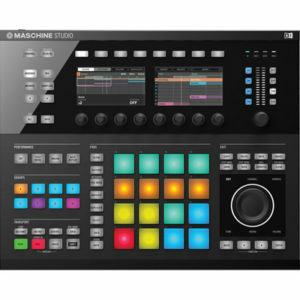 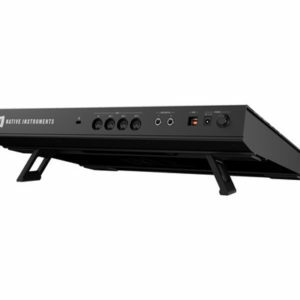 The black Native Instruments MASCHINE MK3 Groove Production Studio is a professional production and performance system, designed for both Mac and Windows. 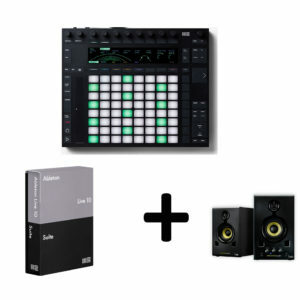 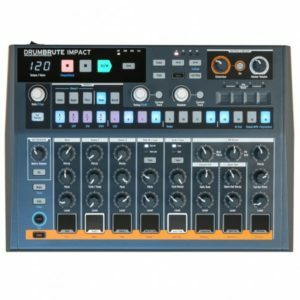 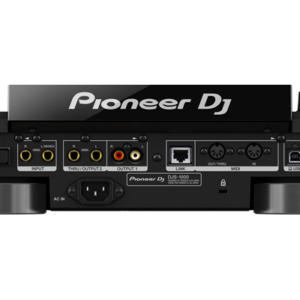 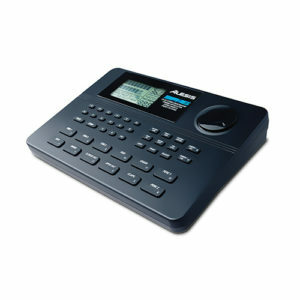 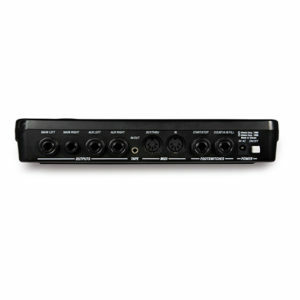 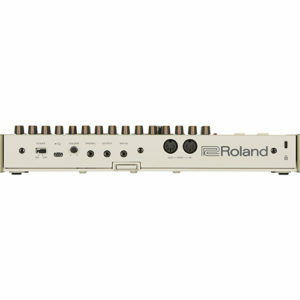 This combination hardware controller and integrated software offers a classic groove-box workflow, with a fast and intuitive interface that is designed to boost your speed and increase your focus. 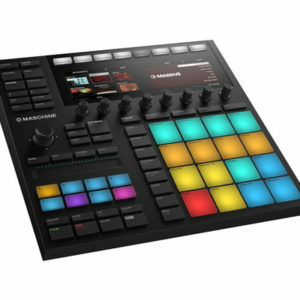 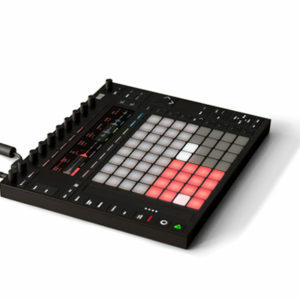 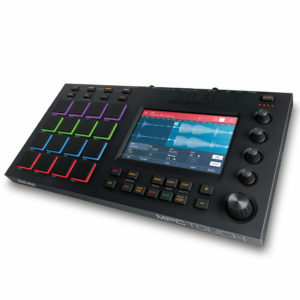 With the ability to act as a sequencer, sampler, VST/AU plug-in host, and multi-effects unit, the MASCHINE MK3 supports beat-making, live performance, and more&mdash;all with the benefit of collaborative computer software. 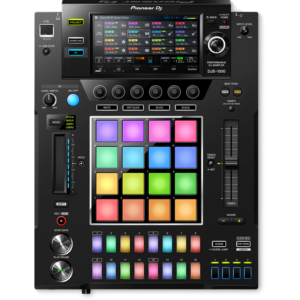 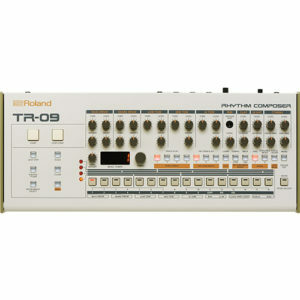 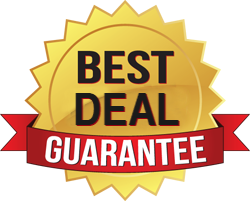 The software is stocked with an 8GB sample library that includes drum kits, synth sounds, loops, and more. 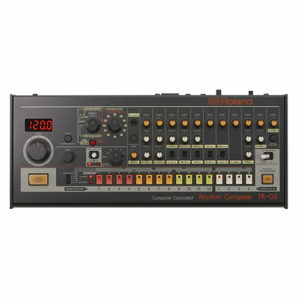 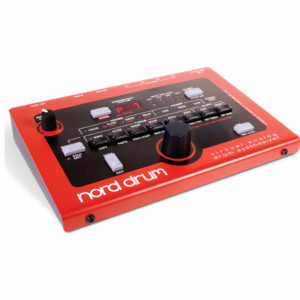 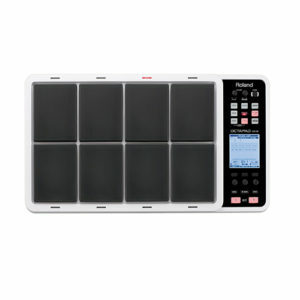 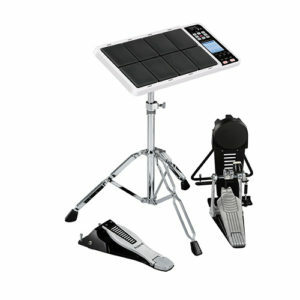 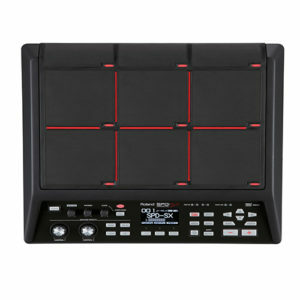 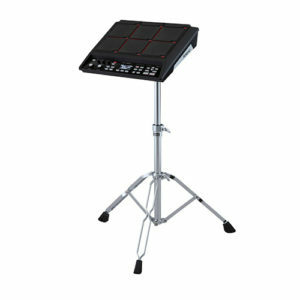 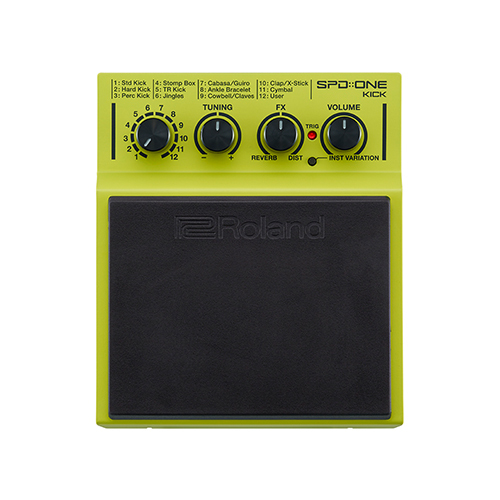 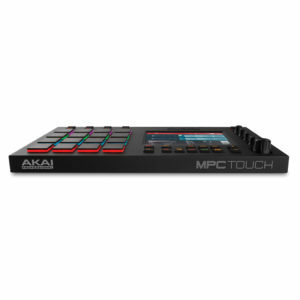 The touch-sensitive pads make it easy to sequence drum patterns, bass lines, loops, etc. 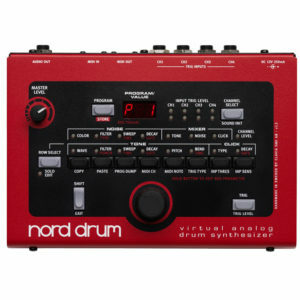 Plus, with color-coding, you can assign certain colors to certain instruments so you’ll always know what’s what without having to test it.